Our affordably priced, non-toxic refrigerant gel packs are durable, stay colder than ice, and are reusable. Simply freeze and pack in the cooler before you seal it. 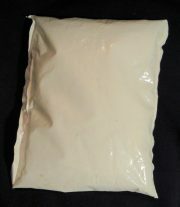 We offer gel packs by the case in 8, 12, 16, 24, 32oz. sizes to meet your cooling needs. The best part: You can add cases of gel packs to any existing palletized order of coolers and you won’t incur additional shipping costs (often the most expensive part of obtaining gel packs). Ice Bricks are non-toxic, vacuum-sealed refrigerant packs that maintain their shape during freezing for a consistent packout in space-sensitive applications. They are non-toxic and reusable. 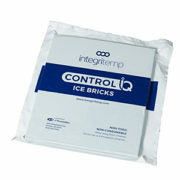 We offer ice bricks by the case in many sizes to meet your cooling needs. Orders are drop shipped direct from the vendor.